Applied Satellite Engineering, Inc., (ASE) is recognized worldwide as a pioneer and pacesetter in the design and manufacture of advanced satellite communication equipment. Founded in 2002, the Iridium value-added manufacturer specializes in products such as Iridium satellite phone accessory kits, antennas and safe rooms, tailored to the needs of government, maritime, mining, forestry, construction, emergency services, relief aid, commercial trucking, resilience and adventure travel. Satcom Global offers a wide range of valued added ASE equipment and accessories for voice communications. 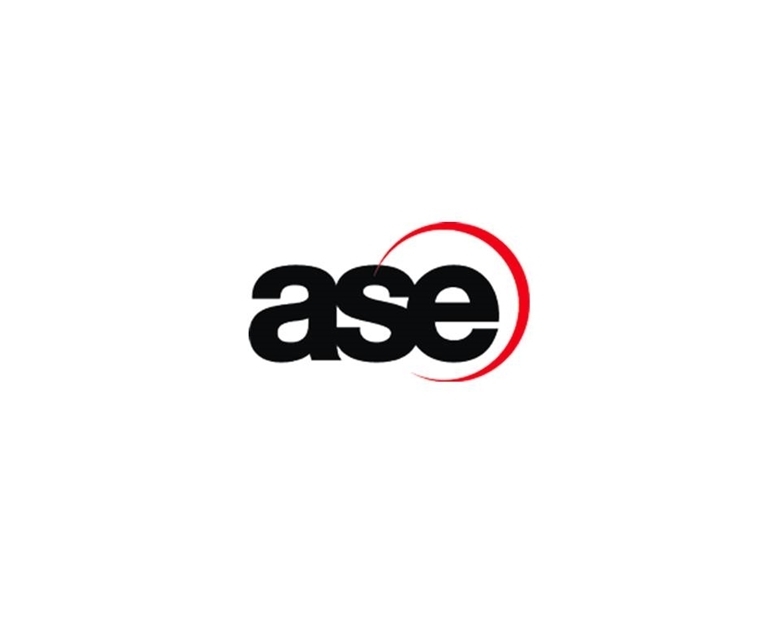 Headquartered in Arizona, ASE’s superior line of products is manufactured in the U.S. to rigid quality and performance standards. For more information on ASE satellite communications accessories, check out our online Resources library.